Our fully qualified fitness instructors can provide you with advice and guidance on your nutrition as well as your fitness! 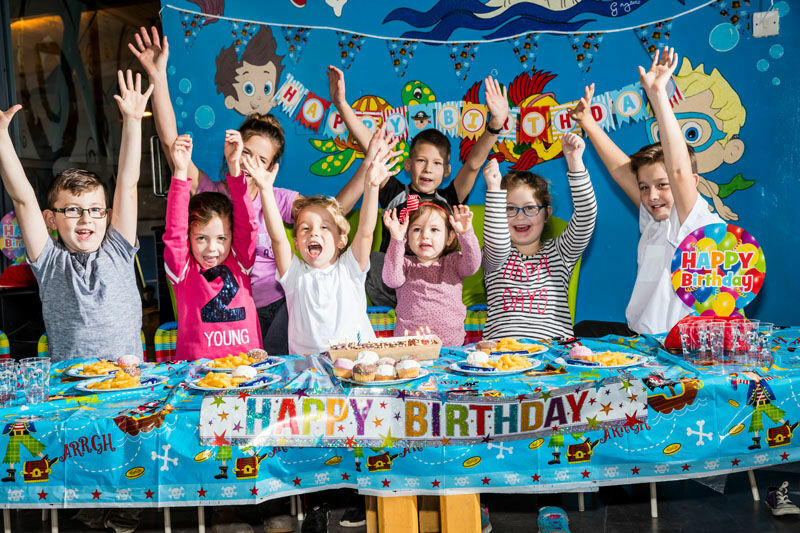 DKIT Sport can cater for active birthday parties for children from ages 6 – 12 years and from 10 – 20 kids. Our birthday packages include a designated party host, invitations, balloons, refreshments and free Party invitations. With a wide range to choose from your birthday boy/girl will most certainly have lots of fun celebrating their birthday at DKIT Sport. Your designated Party Host will create football drills and penalty shoot outs, along with a football game filled with plenty of fun and activity for your little soccer stars! Your designated Party Host will guide the children through fun, Sports Day syyle activities, with plenty of fun, all the while keeping them active. A DKIT Sport favourite! Your designated Party Host will entertain them on our own special bouncy obstacle course with games and bounce time, which is loaded with fun and will keep them active. Pick from Football/Sports or Bounce and mix two of them together!